Recently I discovered this piece of great software (Mac-only) to help me focus on my studies while I am on my computer. It’s especially important now that I have taken to typing out my notes (which I find more effective than just plain reading and faster than writing them out). Featuring Concentrate from Roobasoft! 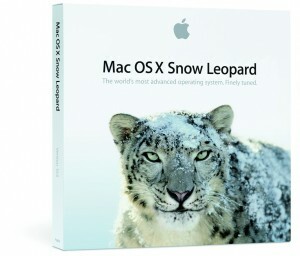 Posted on August 24, 2009 July 9, 2015 Categories Apple RelatedTags Apple, snow leopardLeave a comment on Snow Leopard out of the cage early!